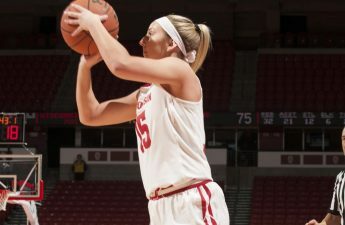 The 2018-19 season has been a story of ups and downs for the University of Wisconsin women’s basketball team (10-9, 1-6 Big Ten). Coming into the season, the Badgers expected a rebuilding year, but before conference play began in late December, their 10-4 starting record showed signs of not only a rebuilding season but a potentially successful one as well. After an early win over Pittsburgh to win their bracket at the 2018 Challenge in Music City tournament, Wisconsin looked at 2019 as a chance to improve on their 2-14, 13th place conference finish from last year. Unfortunately, since entering Big Ten play, the Badgers’ hopes have slowly diminished. Other than one victory on New Year’s Eve against Purdue, the Badgers have stayed right where they were last year, in the 13th spot of the Big Ten. 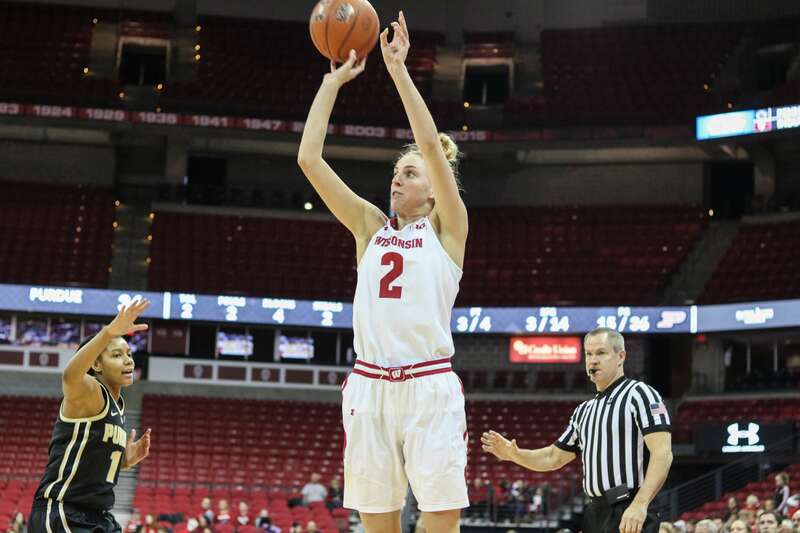 Despite their 0-5 record in 2019, there’s still time for a turnaround, as Wisconsin seeks revenge against Penn State when the Lady Lions visit the Kohl Center Thursday night. In addition to the recent losing streak, the Badgers have plenty of motivation for their pivotal conference matchup with Penn State. Wisconsin is coming off an embarrassing 28-point home loss versus border rival Minnesota. Wisconsin will also look to avenge their previous loss versus Penn State, as the Lady Lions were the team who started the 5 game losing streak for the Badgers. In their first matchup Jan. 3, the Lady Lions were led to victory by senior guard Teniya Page who scored 23 — one of three double-digit scorers for Penn State. Page — an All-Big Ten selection every year at Penn State — currently sits at 20.2 points per game and 19th in the country for scoring. She is undoubtedly Penn State’s best player and will be all over Badger Head Coach Jonathan Tsipis’s scouting report. 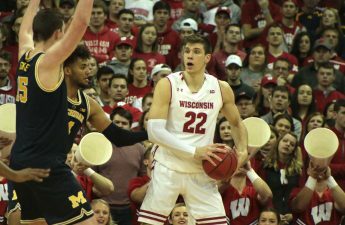 Tsipis will look to keep the game plan similar to the last outing versus Penn State, as Wisconsin only trailed by two as the final quarter began. Wisconsin fought hard all game but just fell short down the stretch, eventually falling 71–64. As it is the Badger’s turn to host the Lady Lions, Wisconsin will look to seize more opportunities late in the game and improve upon the dreadful 20 percent from 3-point range and the 16 turnovers that held them back in the Bryce Jordan Center. Wisconsin will also look to keep personal momentum going due to a string of recent career-best performances coming from all over the roster. In the first matchup with Penn State, senior forward Marsha Howard notched a team-high 20 points and a career-high 15 rebounds proving she can dominate a team like the Lady Lions down low. More recently, the Badgers have seen freshman Imani Lewis begin to find her stride, dropping a personal best 22 against the No. 17 ranked Iowa Hawkeyes Jan. 7. To finally get back into the conference win column and begin their 2019 turnaround, the Badgers will look to work the ball for good shots on offense, while not allowing Page and the Lady Lions to run rampant off of transition turnovers. The rematch between the Badgers and Penn State will take place at 7 p.m. in the Kohl Center Thursday. The game will also be broadcasted live on 100.9 FM.